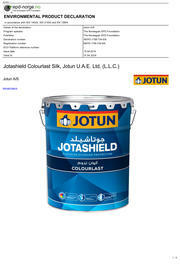 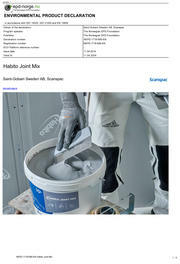 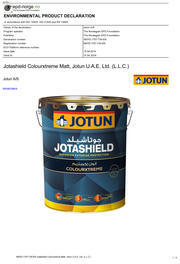 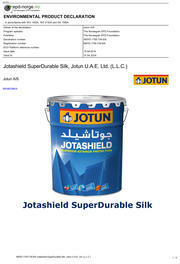 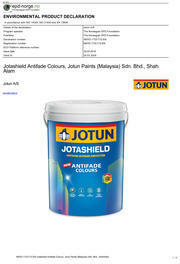 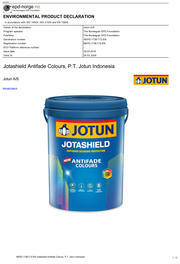 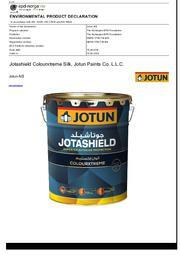 Jotashield Colourxtreme Silk, Jotun Paints Co. L.L.C. 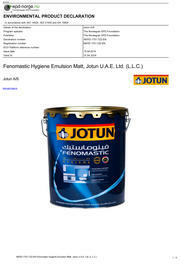 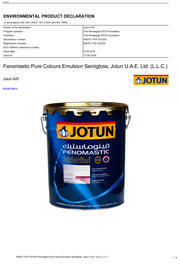 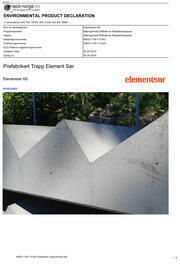 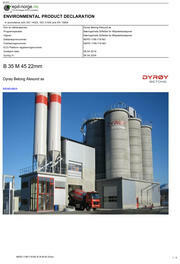 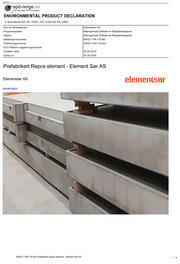 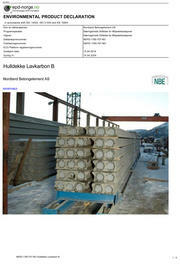 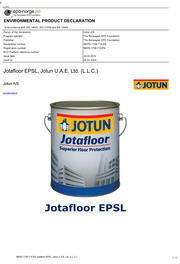 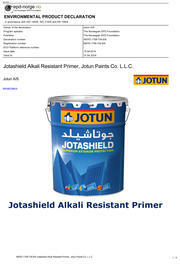 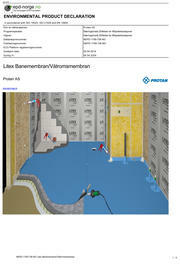 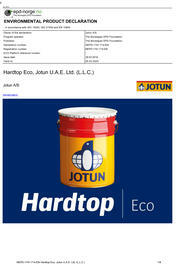 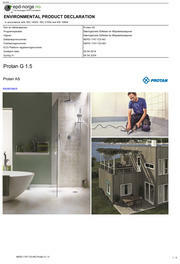 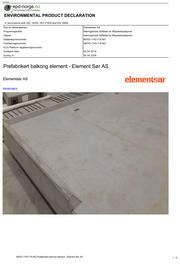 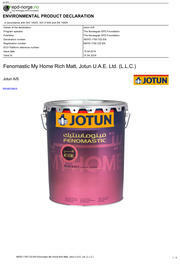 Jotashield Alkali Resistant Primer, Jotun Paints Co. L.L.C. 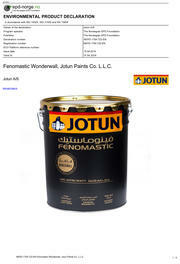 Fenomastic Wonderwall, Jotun Paints Co. L.L.C. 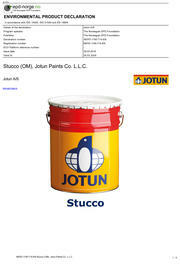 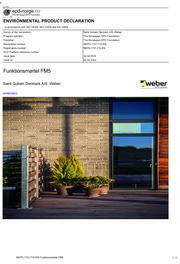 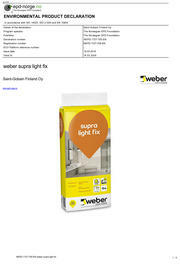 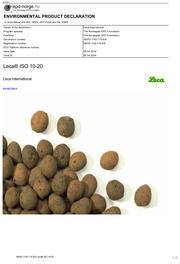 Stucco (OM), Jotun Paints Co. L.L.C. 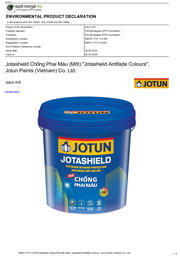 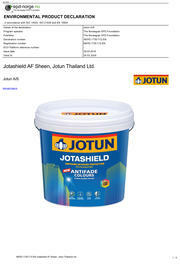 Jotashield Chống Phai Màu (Mới) "Jotashield Antifade Colours", Jotun Paints (Vietnam) Co. Ltd.
Jotashield AF Sheen, Jotun Thailand Ltd.
Jotashield AF SG, Jotun Thailand Ltd.